Marled by Olivia Culpo was the creation of a capsule collection exclusive to REVOLVE.com which launched on March 28, 2018. 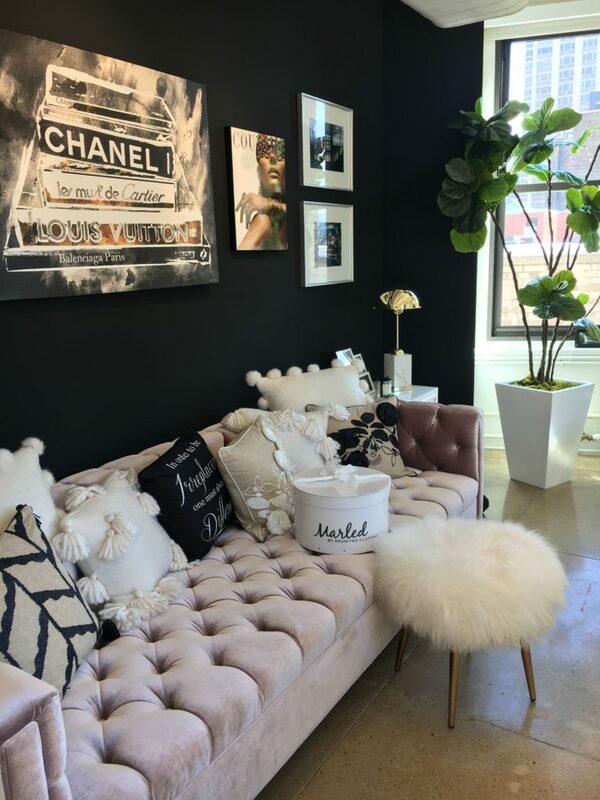 Olivia’s iconic style and cultural influence across fashion and beauty made her the perfect candidate to creatively direct a collection for REVOLVE’s highly social, on-the-pulse, trend savvy customer. Marled by Reunited Clothing, the of-the-moment, high quality fashion label founded by Reunited Clothing, continues its partnership with Olivia Culpo with the release of their second collection which launched on October 12, 2018. The collection was sold at Neiman Marcus, Bloomingdale’s and REVOLVE.com. 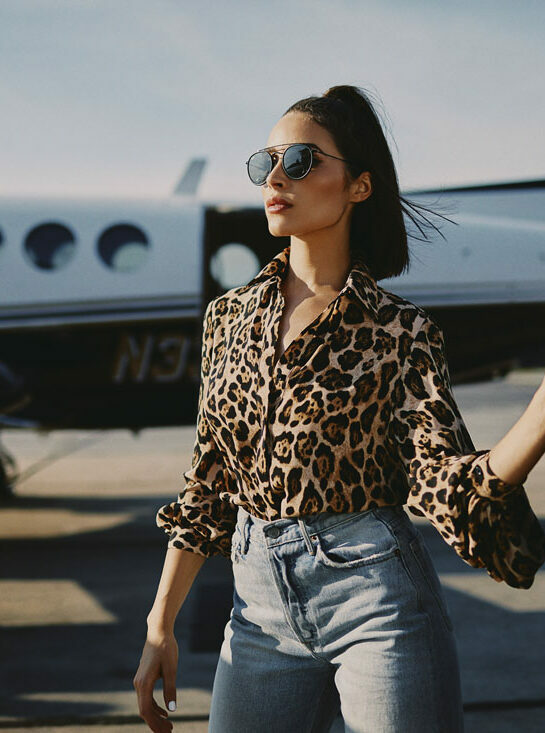 Marled x Olivia Culpo is the fastest-ever selling collaboration on REVOLVE.com. We received the “Revolve Collaboration of the Year” award in Las Vegas in November 2018.